Hi David, This is a great listing. Congratulations. With all these desirable features, I am sure this property will be of interest to buyers in your area and will be sold real soon. 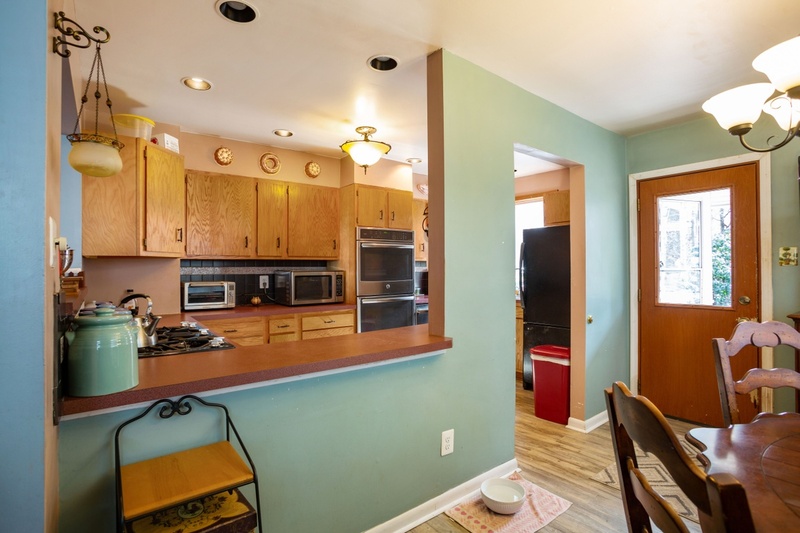 Someone looking for a well priced home near the turnpike will surely appreciate this 3 bedroom Abington PA home for sale . Bob, Michelle, and Richard - Thank you for your comments. We are seeing great activity so we do not expect it to be on the market for very long. Congratulations on your new listing! All the best with its sale. 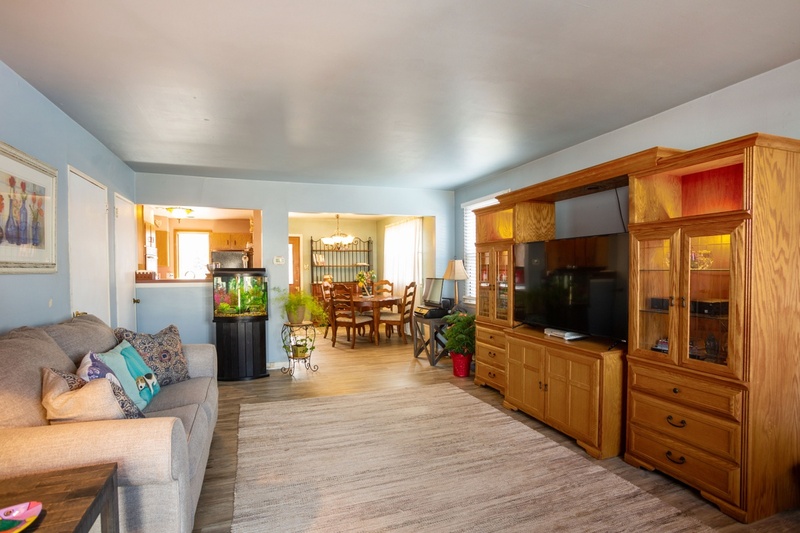 David Henke congratulations on this listing, and I hope the right Buyer comes along quickly.